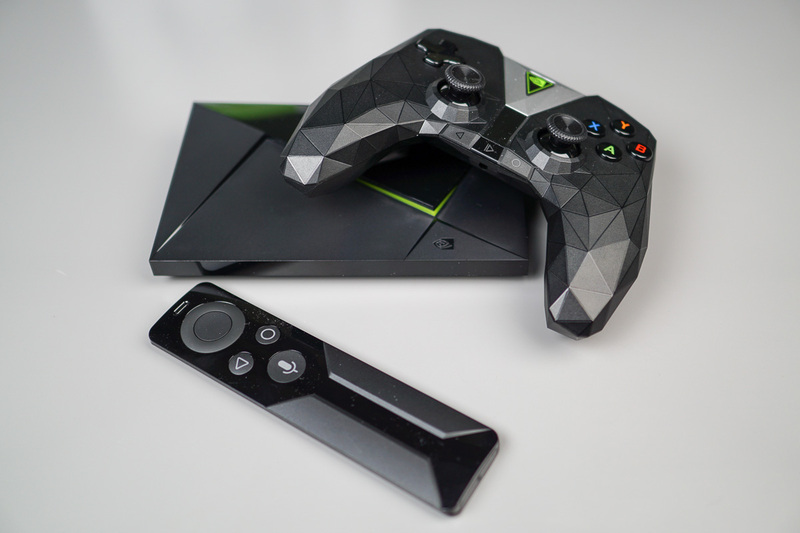 Thanks to an update for the Google Play Movies & TV app for Android TV users, streaming your content in 4K is now doable, especially if you own a set-top box capable of handling 4K like the NVIDIA SHIELD TV. In order to watch something in 4K from Play Movies & TV, you’ll not only need the proper content (labeled as UHD in Google Play), but a 4K TV with supported hardware. For Google fans, you can use a SHIELD TV for a complete Android TV experience, but you can also utilize one of the latest Chromecast Ultra dongles. Those are still priced at $69. The library of UHD content on Google Play is still growing, but as you’ll note, it is not cheap. Many movies to own are priced at $30 in UHD, while renting averages at about $10 a pop. Ouch. Pixel count fiends, have at it.